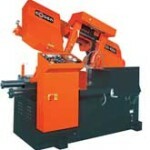 MCS offers top line heavy-duty bandsaws. 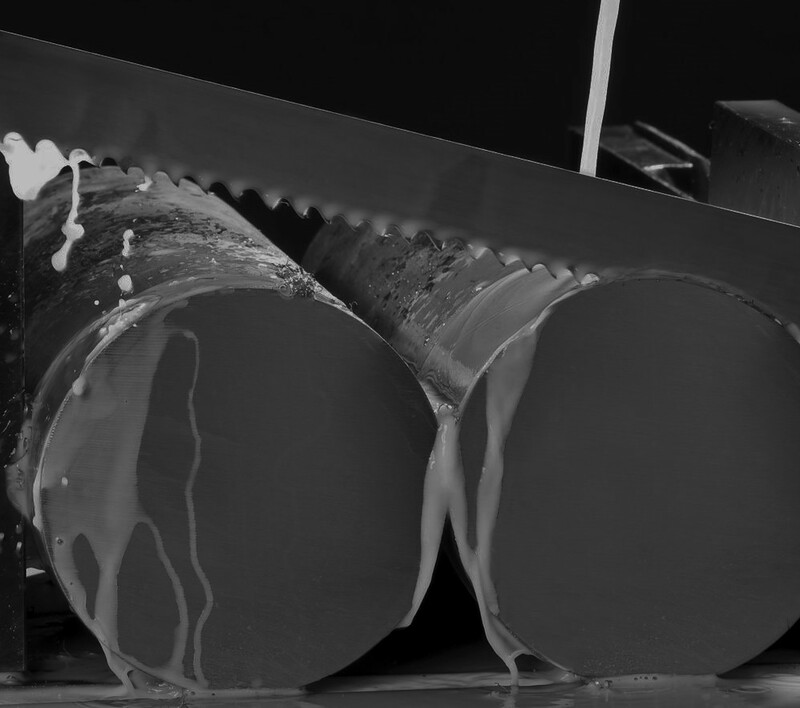 We strive to balance speed and accuracy, combined with cost-effectiveness in any type of metal. MCS has a solution for you bandsawing needs. Contact us to discuss your machine requirements, and we will ensure the correct saw is matched with your specific needs. Cosen saws has continued its growth into one of the world’s largest professional band saw manufacturers. Today’s Cosen manufactures over 100 models including manual band saw, semi-automatic band saw, automatic band saw, and NC band saw in types and from 8″ to 78″ in capacities. 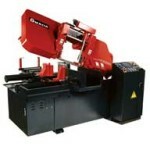 BTM offers a wide range of bandsaws for all your metalcutting requirements. With over 40 years of bandsawing expertise, BTM products are manufactured to the highest standards, with special attention to provide cut quality and world class blade life. The goal of 100% efficiency keeps getting closer with each new innovative development at Amada. With many models to choose from and new innovative technology, Amada continues to be a bandsawing leader.